A classic recipe that Mama used to make! This pie is bursting with fresh lemon taste and a sweet, crusty pie topped with an extra sprinkling of brown sugar and some of mama’s love. Notes: This product is a concentrated flavor. 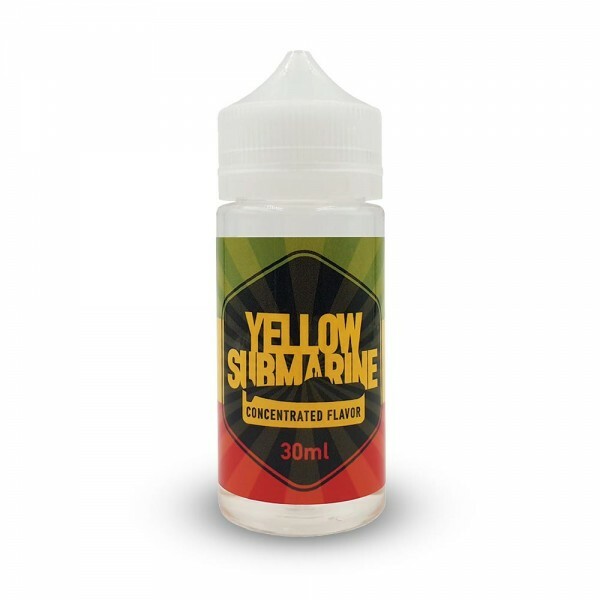 Please make sur..
Yellow Submarine SNV 30ml / 100ml Flavor content 30ml bottle size 100ml Cannabis is a famous plant, with hundreds of nicknames around the world. One of them, the Yellow Submarine. Myrcene is the most common ingredient in cannabis. Its arom..